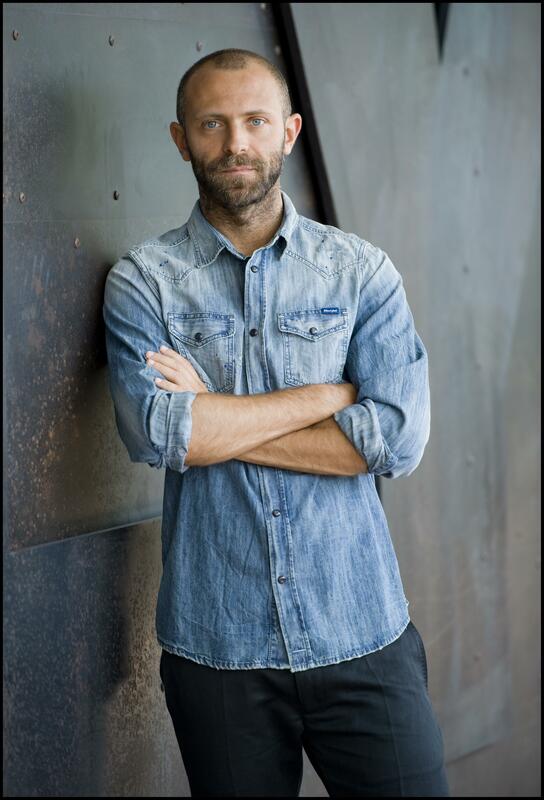 Stefano Rosso, formerly director of corporate development at OTB, the parent company of Diesel, Maison Margiela, Marni, Paula Cademartori, Viktor&Rolf, has been named CEO, North America at Diesel. Mickey Drexler, formerly CEO at J.Crew, has left the company. James Brett, formerly president at West Elm, has been named CEO at J.Crew. Stella Bugbee, editorial director at The Cut, has been named president and editor-in-chief. Liz Rodbell, formerly president of the Hudson’s Bay department store division in Canada and the Lord & Taylor chain in the U.S., is now in charge of L&T. Alison Coville, formerly SVP and general merchandise manager for Hudson’s Bay and L&T, has been named president of Hudson’s Bay and Home Outfitters in Canada. John Veichmanis, formerly SVP of digital marketing at Farfetch, has been named chief marketing officer. Hillary Frey, former Yahoo News editor-in-chief, has been named director of editorial strategy at Huffpost. Kelly McCarthy, formerly senior director of global digital strategy and brand partnerships at Nike, has been named senior vice president, digital communications at LVMH. Kevin Rose, formerly vice president of editorial at Fusion Media Group, has left the company. Ayub Mohamed, formerly executive vice president of merchandising at DKNY, has been named president at Tory Sport. Kelly Ricci, formerly PR director at Karla Otto, has been named director of brand marketing and communications at PMK*BNC. Kat Cooper, formerly PR manager at PAPER, has left the company. Ashley Parker, Washington Post White House reporter, has been named contributing editor at Glamour. Farris Green, formerly director of business development at Bollare, has been named senior director of business development. Tamara Zverinskaya, formerly associate director at PR Consulting, has been named PR director at Norma Kamali. Ilissa Goldenberg, formerly PR manager at Tumi, has been named PR and social media manager at Jaeger-LeCoultre. Erica Morelli, formerly account manager at Purple, has been named account manager at Karla Otto. Haley Polkes, formerly PR assistant at Samantha Slave Publicity, has been named account coordinator. Lauren Poppenhagen, formerly intern at Bollare, has been named PR assistant at Samantha Slaven Publicity. Creative Media Marketing announces its representation of DeveloPlus Brands. BPCM announces its representation of influencer relations and partnerships for Dr. Jart+. The Society New York announces its representation of Marina Testino. withTHIEL Consulting announces its representation of Hiro Clark. HL Group announces its representation of 11 Honoré. PR Consulting announces its representation of Miami Design District. C&M Media announces its representation of Frederick Anderson, Cochains, Camilla and Marc, and Ca’ del Bosco. CCPR announces its East Coast representation of Cutler and Gross for PR and events. NSA announces its West Coast representation of Cutler and Gross for PR, VIP and events. Samantha Slaven Publicity announces its press and VIP representation of Via Saviene and Flaca. MMPR announces its representation of Birdies. LaFORCE announces its representation of Fame and Partners. Linda Gaunt Communications announces its representation of CLAUDIA LI. Sandrine Charles Consulting announces its representation of JACQUES. TURNER announces its representation of Takeya USA. The Hollywood Reporter partnered with MVPindex for real-time social media intelligence platform for sports and entertainment. Hearst Communications Inc. acquired the digital and print assets of 21st Media Century Newspaper LLC. Hudson’s Bay Company announced 2,000 layoffs and new leadership. Google Arts & Culture will launch “We wear culture” project to archive fashion collections, museums, and more. Get to Know 16-Year-Old Dancer and Model, Larsen Thompson!